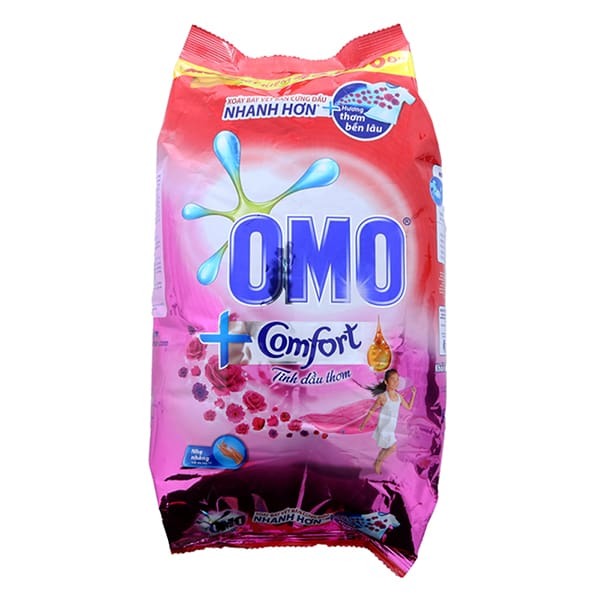 OMO Plus Comfort Magic Attar Powder Laundry Detergent 360G combines the strength of a swirling, stain free, velvety stain and gives the fragrance comfort of a delicate fragrance.Dissolve the spinach quickly and quickly into the fabric, helping to swab hard stubborn dirt in a single wash.Laundry Detergent with Essential Oils of Comfortable Balm Aromatic essential oils help keep your clothes fragrant for long periods of time. 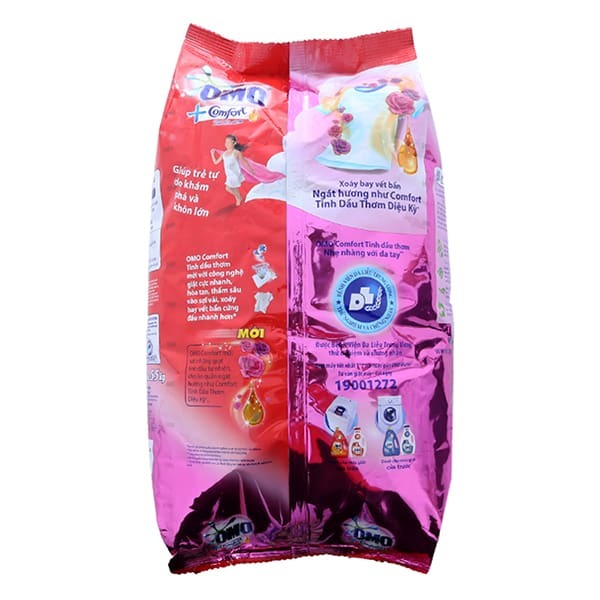 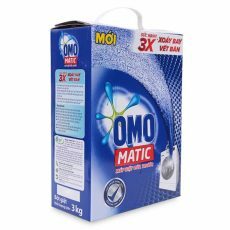 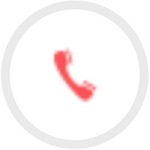 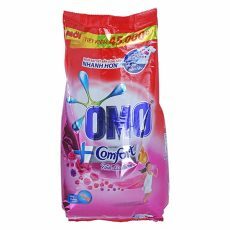 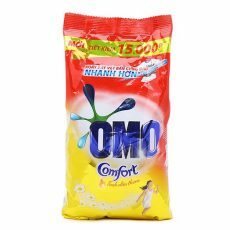 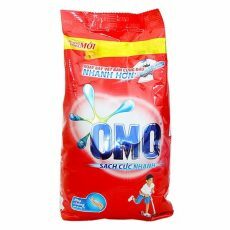 Depending on the method of washing and the amount of clothing use an appropriate amount of OMO Plus Comfort Magic Attar Powder Laundry Detergent 360G. 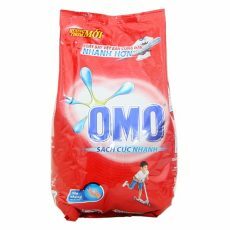 Washing Machine: Add a full 2 caps of Tide into machine dispenser.Hand washing: Dilute a cap of conditioner in water, put 10-20 clothes into, soak the clothes in the pot for at least 20 minutes.